Happy Thursday! 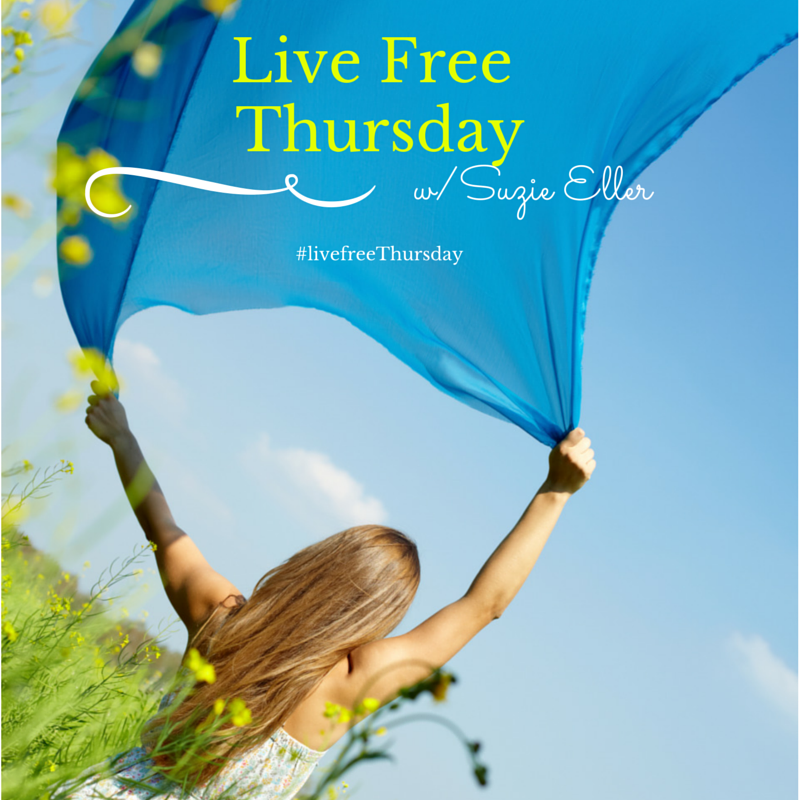 We’re posting today as part of Suzie Eller’s #livefreethursdays! Her book The Mended Heart is the next Online Bible Study for Proverbs 31 Ministries. The studies are free and at your own pace–all you need is the book. I downloaded mine from Amazon. The study starts Monday. We hope you’ll think about joining us! In 2010, when our son was four and our daughter not quite two, I found the lump. This will sound crazy, but the cancer was not my biggest concern. My biggest concern was the child we didn’t yet have. The cancer was probably not going to kill me. It’s the kind that requires initial treatment and then maintenance. But the treatment—150 mcg of radioactive iodine—meat we had to delay pregnancy for a year to allow the radiation to clear my system. Then, assuming I could get pregnant, I would be 40 when I delivered. Or I could forgo the radiation treatment. My tumor was small, just a hinch bigger than the recommended radiation threshold. My endocrinologist agreed to give me six months to get pregnant. Then after the baby was born, I could do the radiation. But I would only be able to nurse for three months. This was not an easy decision. When you are diagnosed with cancer you have to let so many things fly from your control. And I did. So. Many. Things. But I couldn’t let this one go. I always wanted three children. Three was our number from the first time we talked about kids. I am one of three. Three was the dream of my heart. I would love to say that I laid the issue gracefully at God’s feet and waited patiently to be led. But God had to meet me where I was to get His message through. And then He had to yell. This is what He said: We’re halfway there! Living on a prayer! Take my hand and we’ll make it I swear! Don’t laugh. When was the last time you heard that song four times in the same day? The message was clear to me—I was supposed to get healthy and He would take care of the third baby. So I handed Him the dream of my heart—a whole and happy and healthy family—with three kids. Then I did the radiation. My faith only faltered once, on the day that I found out I was pregnant after having been told it was impossible. The doctor was suspicious that it was a faulty pregnancy. As I raced to her office for a blood test and an ultrasound, I said to God “You promised me.” Not a reminder. An accusation. We’re halfway there! Living on a prayer! Take my hand and we’ll make it I swear! I called my husband, laughing crying yelling into the phone for him to turn on the radio. And twenty minutes later, there she was, a tiny fluttery shadow on the ultrasound screen. My proof of life, the promise that was kept when I gave Him my heart. This is beautiful and brave. Thanks for sharing your story of trusting God and how He comes through in wild and beautiful ways! Thank you! It’s true! He even uses Bon Jovi!